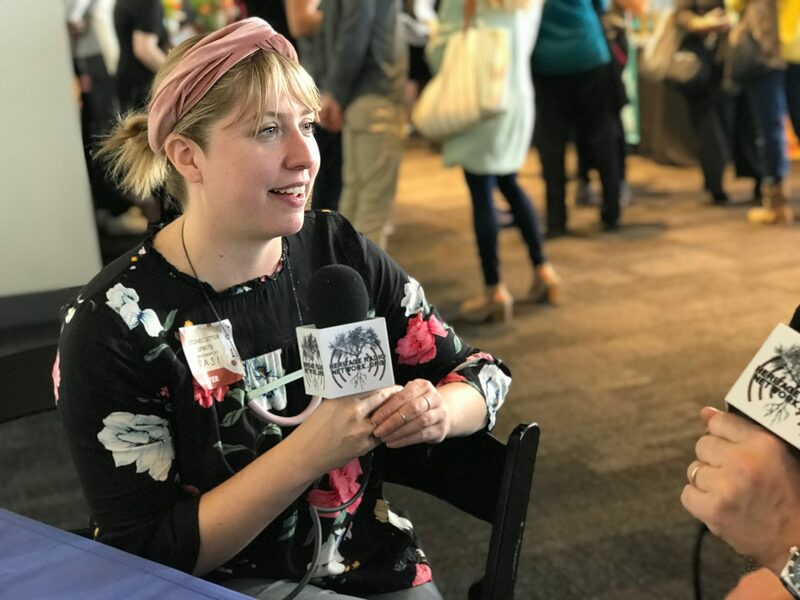 This episode of HRN On Tour brings you four conversations from the Good Food Mercantile in San Francisco. First up, Sas Stewart of Stonecutter Spirits talks to Luke Schmueker of Shacksbury Cider about producing delicious beverages, opening tasting rooms, and building brands in Vermont. Then, two bitters experts – Christa Cotton of El Guapo Bitters and Raymond Snead of Cocktailpunk – talk about the inspiration behind their businesses’ names, how to navigate expansion (including securing bank loans), and their Good Food Award-winning flavors. Elias and Michelle Cairo dive into the nitty-gritty of building their restaurant and charcuterie company, Olympia Provisions. This brother and sister duo share secrets of creating a family businesses, why winning awards like the Good Food Awards matter, and how to sustain success. Finally, Caity Moseman Wadler sits down with Michael Dwork of VerTerra, a company that supplies sustainable, compostable dinnerware made from 100% renewable resources. (HRN uses Verterra at our annual gala!) Michael talks about his journey from finance school to India, where he observed a local woman making palm leaf plates. From there, he set up sourcing and production to get VerTerra off the ground, and has been innovating in the green dinnerware space ever since.